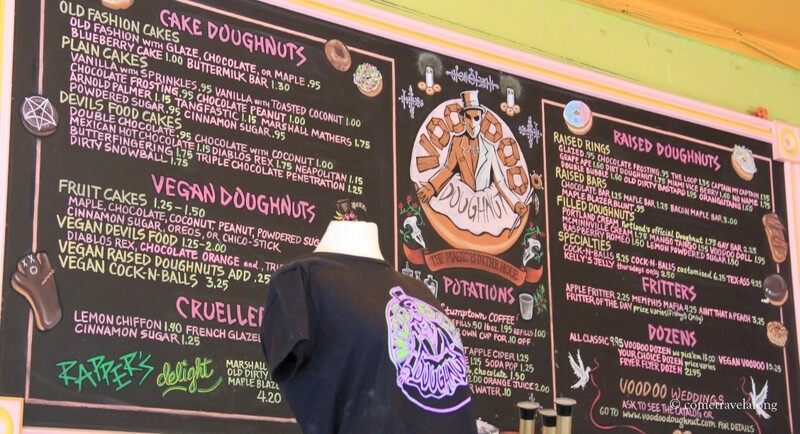 This sign of the famous Voodoo Doughnut shop at Portland, Oregon caught my attention and kept in surprise for what it holds inside. And a step inside the shop after a long wait in the queue revealed the most creative, very unique and amazingly yummy doughnuts. For those of you still curious to know whats inside, take a look at the novelties here. This picture was taken during our trip to Portland this summer and is my contribution to the latest Weekly Photo Challenge from The Daily Post at WordPress.